San Antonio is a beautiful, historical city located in South Texas. Not only is it full of rich history and culture, it also has continued to grow and attract individuals from all over the United States. Because of the thriving Texas economy, individuals, couples, and families have all made the trek to San Antonio in hopes of finding better jobs and pay. 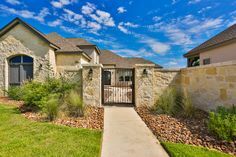 Because of this influx, the borders of San Antonio have continually increased and stretched outside of Loop 1604, engulfing closely located towns like Schertz, Garden Ridge, and Live Oak. 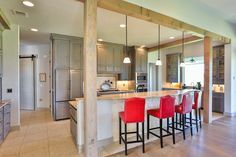 With this influx comes the need for more homes, and Brad Moore Builders has the experience and ingenuity to construct a custom home for your family that is built to last. Do not settle for a home that is built a dime a dozen. 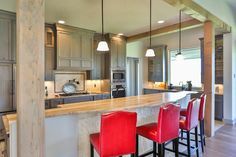 Instead, let Brad Moore Builders construct a custom built home in San Antonio that perfectly represents your personality and style without compromising quality or location. 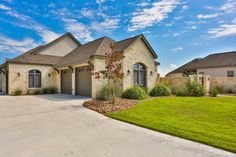 Our custom built homes in San Antonio contend with some of the best homes in the San Antonio area. We strive to construct classic, elegant, and comfortable residential spaces that combine Hill Country chic with the culture of San Antonio. 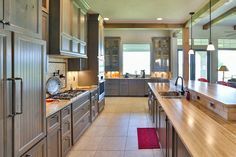 When it comes to finding a San Antonio custom home builder, Brad Moore Builders will be there with you every step of the way, from the pouring of the foundation to the placement of the last window. 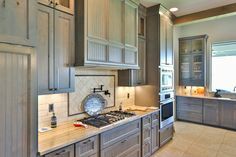 We are here to facilitate your needs in order to provide our clients with the home of their dreams. Whether you are looking at a custom house built to reflect the Texas flair or the color and excitement of downtown San Antonio, Brad Moore Builders will construct a residence for you to perfectly reflect your own personality along with the Texas landscape. 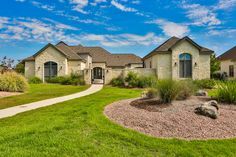 Our custom home builders in San Antonio have constructed homes that are sophisticated, luxurious, and comfortable in order to combat the unpredictability of the South Texas climate. We also provide 10 year home warranties and premier HVAC units in order to combat the hot, San Antonio summers. For more information on our Brad Moore Builders, our building process, or to schedule an initial consultation, you can contact us via our online form. 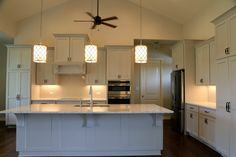 Also, take a look at some of the homes we have constructed by visiting our portfolio page. 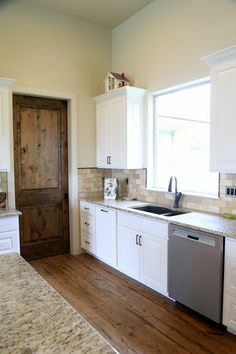 Call (830) 438-3240 to get in touch with Brad Moore Builders today.